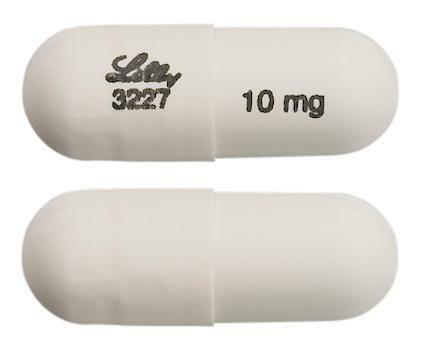 STRATTERA is indicated for the treatment of Attention Deficit Hyperactivity Disorder (ADHD) as defined by DSM-IV criteria in children 6 years of age and older, adolescents and adults. 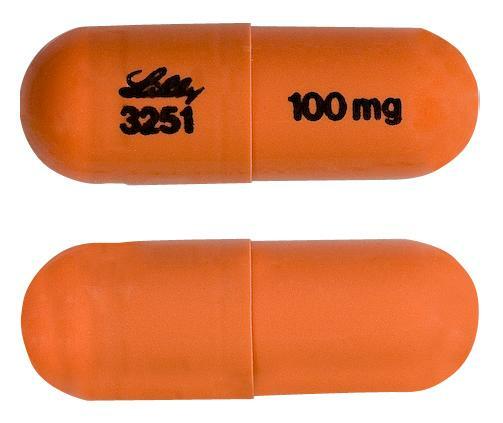 White capsules marked with "Lilly 3227" and "10 mg". In the presence of food, the absorption rate is reduced, without the quantity absorbed being affected. 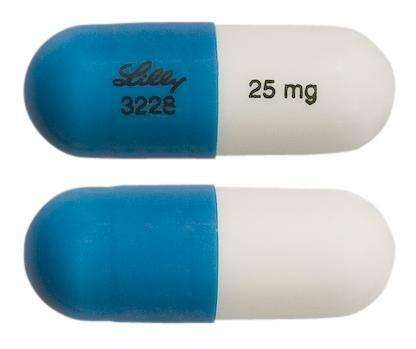 Blue and white capsules marked with "Lilly 3228" and "25 mg". 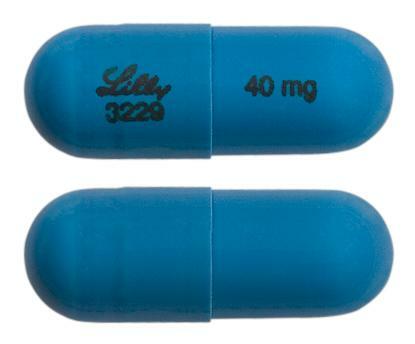 opaque brown cap and opaque white body marked "Lilly 3250" and "80 mg"
Blue capsules marked with "Lilly 3229" and "40 mg". 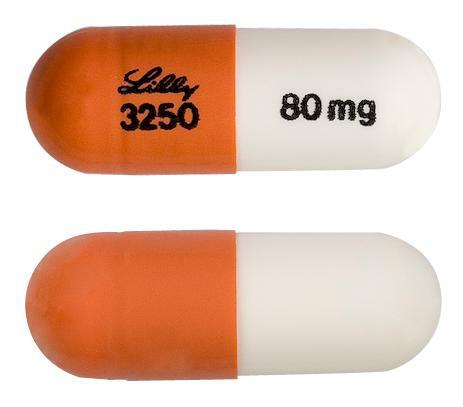 opaque brown cap and body marked "Lilly 3251" and "100 mg"
Gold and white capsules marked with "Lilly 3238" and "18 mg". 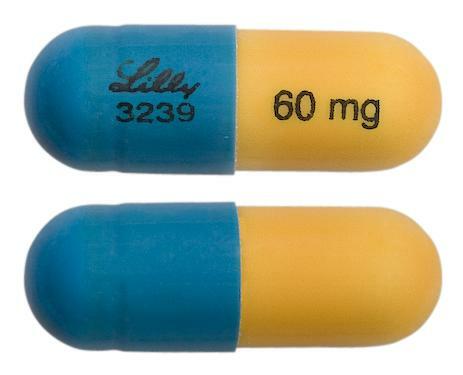 Blue and gold capsules marked with "Lilly 3239" and "60 mg". 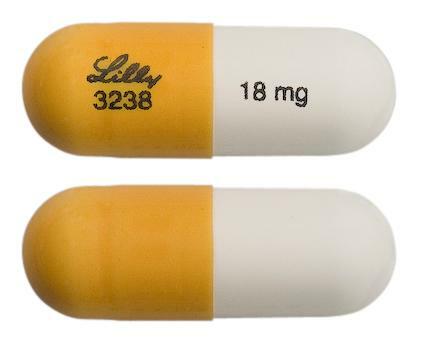 Gold capsules marked with "Lilly 3226" and " 5mg". Oppositional defiant disorder (ODD) is the most common childhood behavioural disorder. The 10% of children with ODD are defiant, disobedient and hostile. Attention deficit hyperactivity disorder (ADHD)treatments includebehaviour management strategies for parents and teachers, psychological therapies andmedicines.